Curated selection of wall art, albums + more. 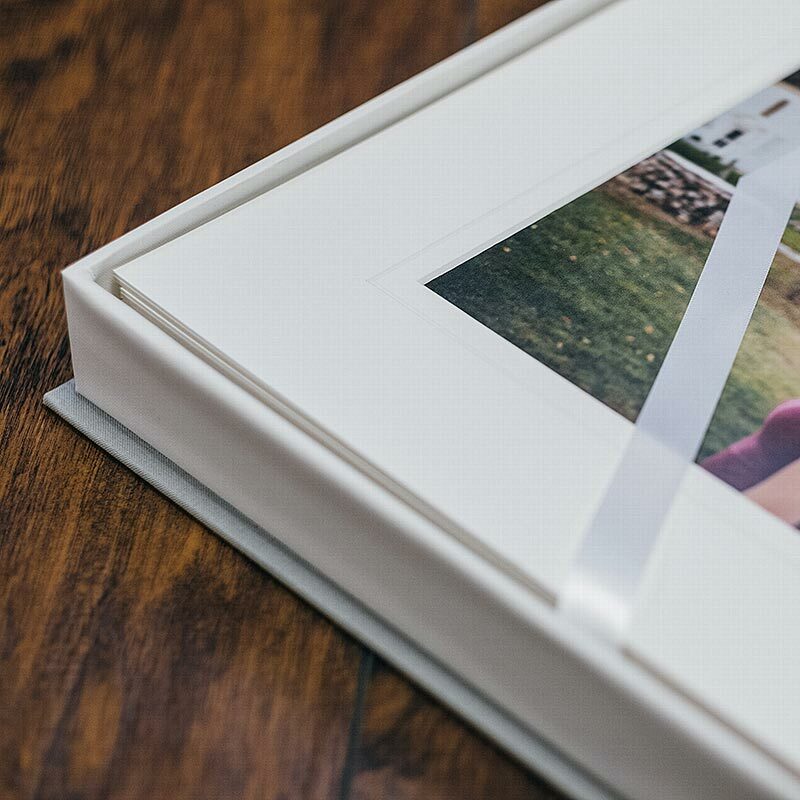 Your favorite portraits as custom wall art + beautiful heirloom albums. 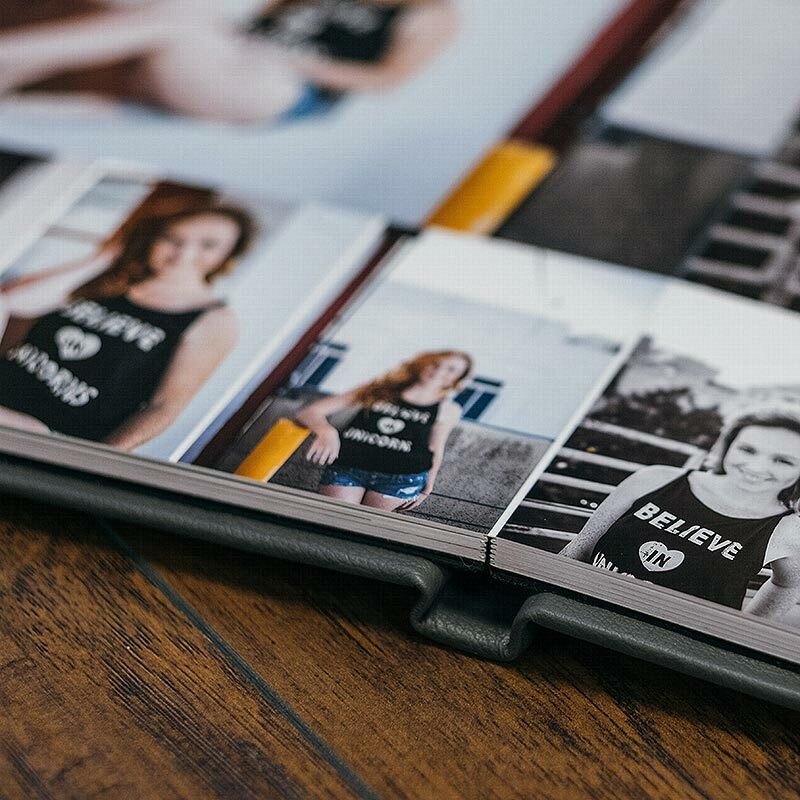 I love the immediacy of digital photography and the fact that we can share images pretty much instantaneously...but nothing can replace the look and feel of a beautiful print or custom designed album. Complimentary printed products are included with the purchase of digital files. Digital files range from $59-89/each depending on the quantity purchased. The photos below don’t come close to showing you how gorgeous these products are but they’ll have to due until you can see them in person at the studio. Handmade thick page album bound with luxurious european leather and custom designed with 20+ photos. Leather or linen bound thick page album custom designed with 20+ photos. The print is face mounted behind acrylic with a dibond backer and ready to hang. 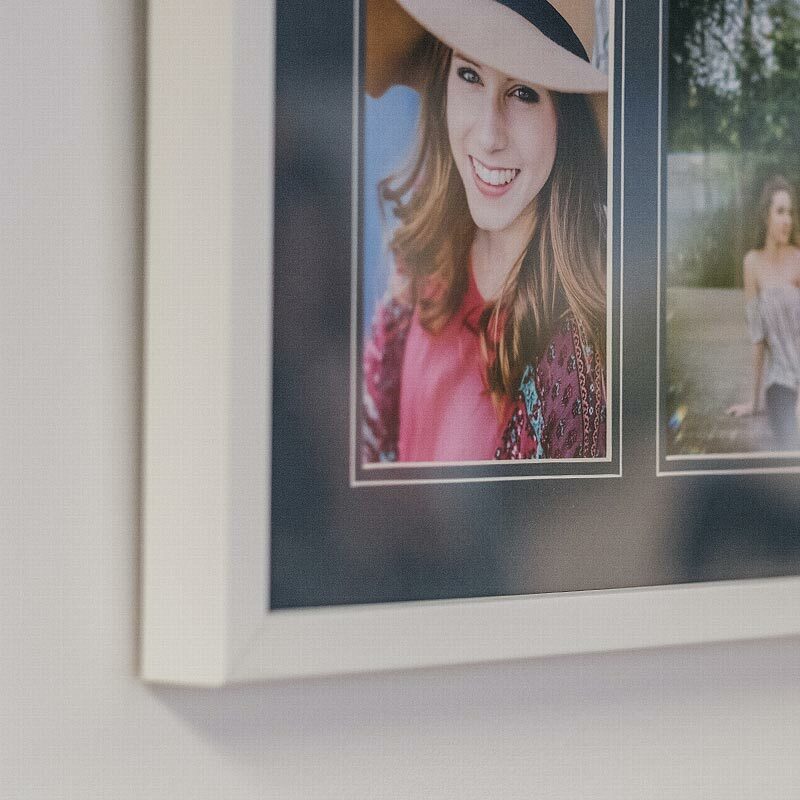 Your favorite image printed directly on high quality aluminum with metal posts to mount on the wall..
Two prints mounted in a museum-quality, conservation mat and finished with your choice of fabrics. Ten or more prints in museum-quality conservation mat with a v-groove accent in a linen box. Custom framed print(s) with your choice of frame, mat and paper.